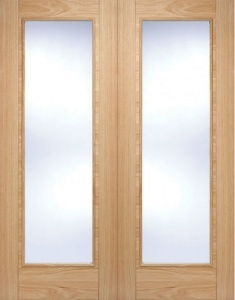 The detailed grooves mixed with an attractive curved design make this door the choice for the more discerning homeowner. 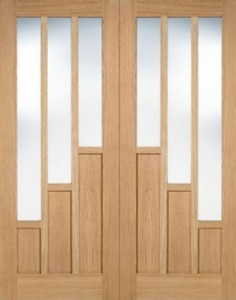 A consistently stunning finish is guaranteed as this door is supplied fully finished and ready to hang. 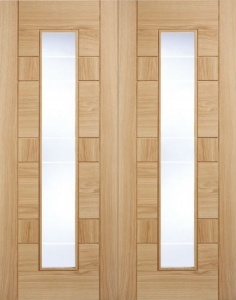 A matching glazed door allows for a harmonious look to be create within a home.